La Mesa Watershed & Nature Reserve Manager Dave Azurin on tree planting demonstration. 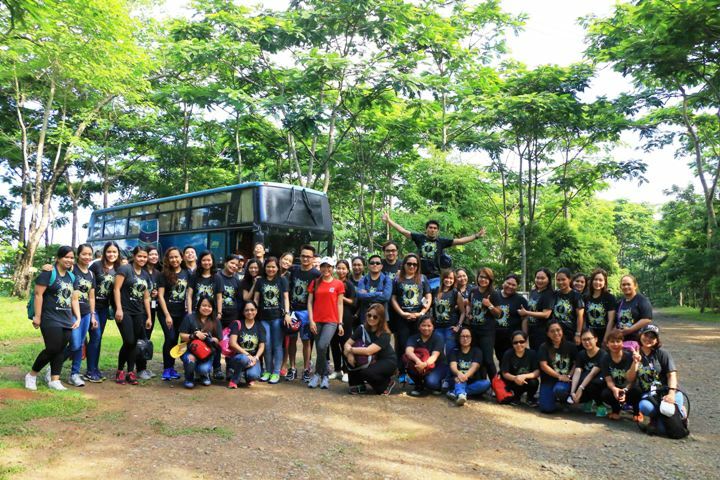 A three-hectare land area at La Mesa Watershed & Nature Reserve had recently been planted with a sea of 1, 200 trees by the Netsuite employees. Endemic species like Kamagong, Malaruhat, and Yakal were among the trees planted by 45 employees. This was NetSuite’s Employee Engagement Activity with ABS-CBN Lingkod Kapamilya Foundation’s Bantay Kalikasan. Mr. Dave Azurin, the Nature Reserve Manager of La Mesa Watershed expressed his appreciation to the company who helped preserve the area through this tree planting activity.